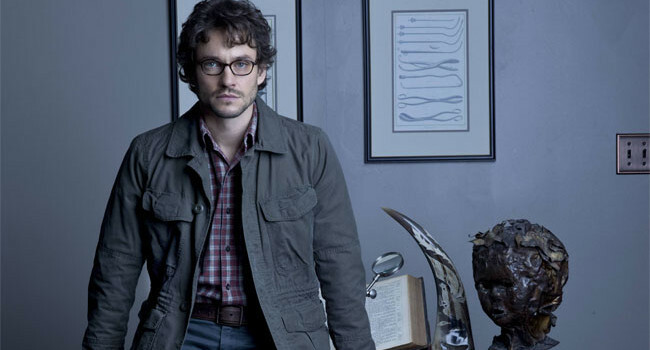 In Hannibal, Will Graham (Hugh Dancy) is an FBI profiler who makes use of his pure empathy and overactive imagination to bring down serial killers. In an unfortunate arrangement, he seeks therapy from world renown psychiatrist Dr. Hannibal Lecter. 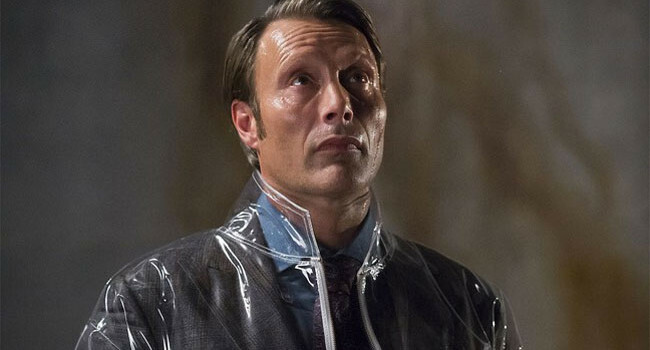 Hannibal is a brilliant psychologist with a twisted psyche. He leads a double life as a cannabalistic serial killer, but he doesn’t let this interfere with his sophisticated and cultured personality. Instead, he prefers to eat his victims with fava beans and a nice Chianti.